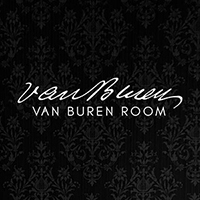 The new Van Buren Room is now open at Belle of Dayton. The distillery, located in the Oregon District at 122 Van Buren St., spent several months earlier this year renovating the tasting room into its current look as a Prohibition-era speakeasy, featuring cocktails based on the distillery’s signature spirits. Full-sized bottles of Belle of Dayton spirits also are available for purchase for home consumption, as well as branded merchandise. The Van Buren Room seats about 50 and is open 4 p.m. to 1 a.m. Fridays and Saturdays, and 6 p.m. to 1 a.m. Tuesday through Thursday.